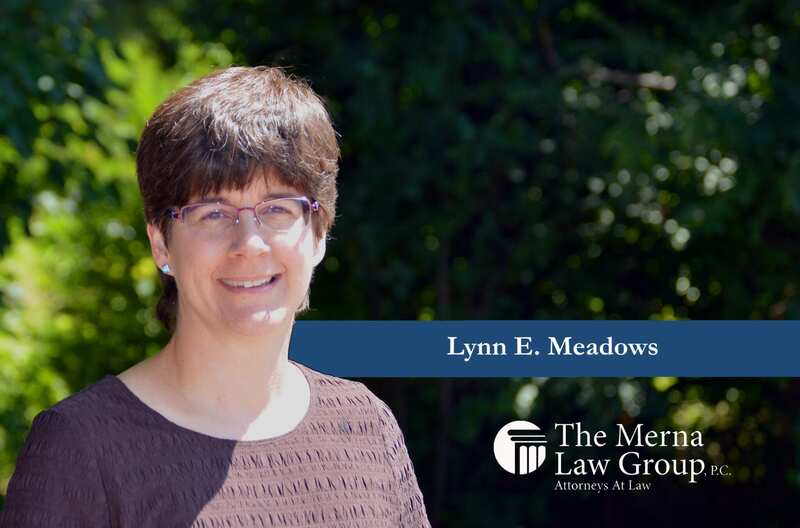 Lynn E. Meadows is our Financial Accounts Manager. She is a graduate of William and Mary and has lived in Virginia Beach since 1997. Lynn manages and assists the firm and our clients with all matters financial. When she is not going to the bank or answering client questions, she enjoys rappelling off large buildings.